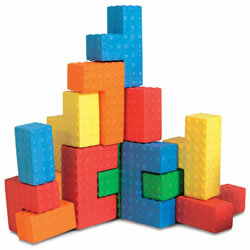 10 months & up. 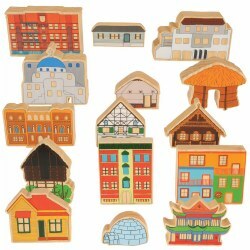 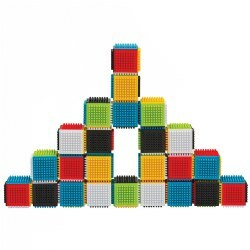 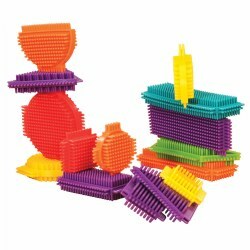 These manipulatives are perfect to snap together, pop apart, and sort by color or shape. 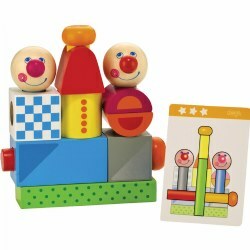 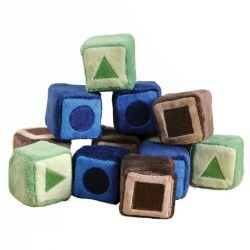 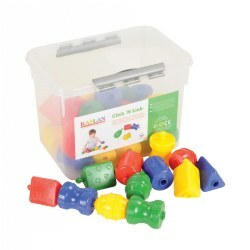 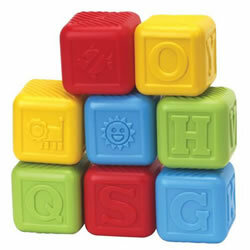 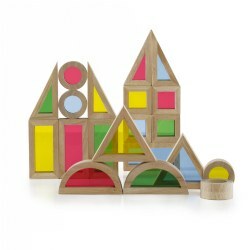 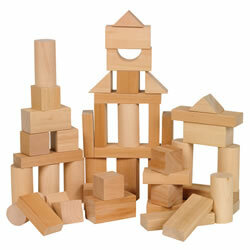 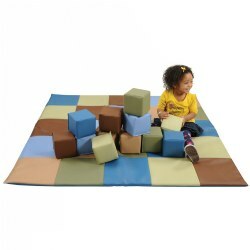 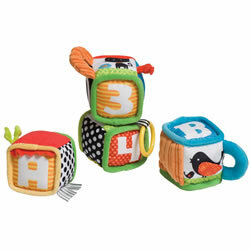 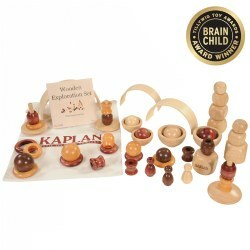 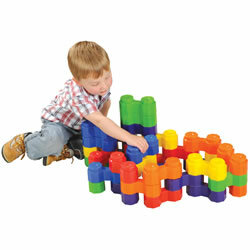 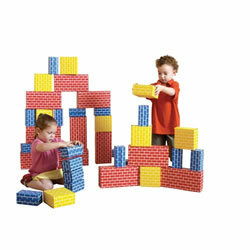 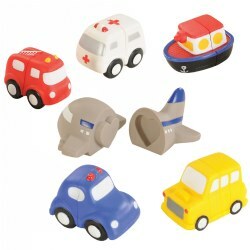 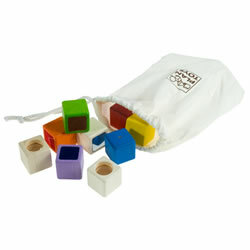 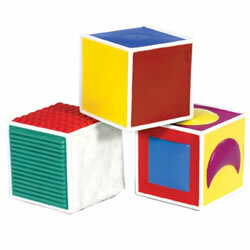 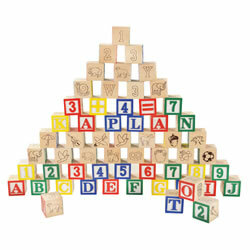 Develops eye-hand coordination and fine motor skills. 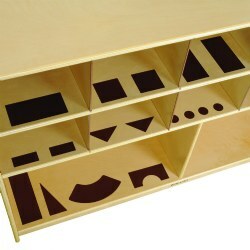 A total of 36 pieces and each measures 3 1/2" long in a storage tub.